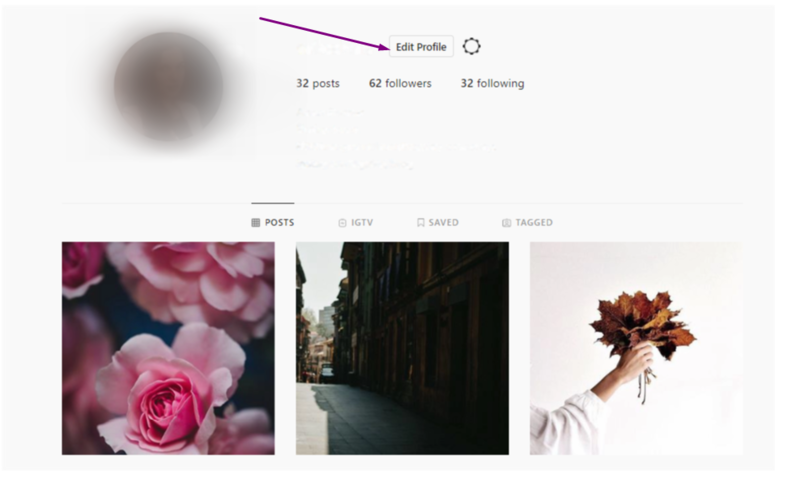 Nowadays Instagram became an essential part of our everyday life. We check our profile multiple times a day, just to check out what’s new from people we follow. As Instagram is an extremely active and growing platform it bursting with tons of content, so we cannot just focus on the work and life. The same goes for bloggers with a large audience. They constantly have to upload photos, leading a life «to the show». Of course, this is all individually, but there are moments in life when you want to change everything and pause time or remove your account. 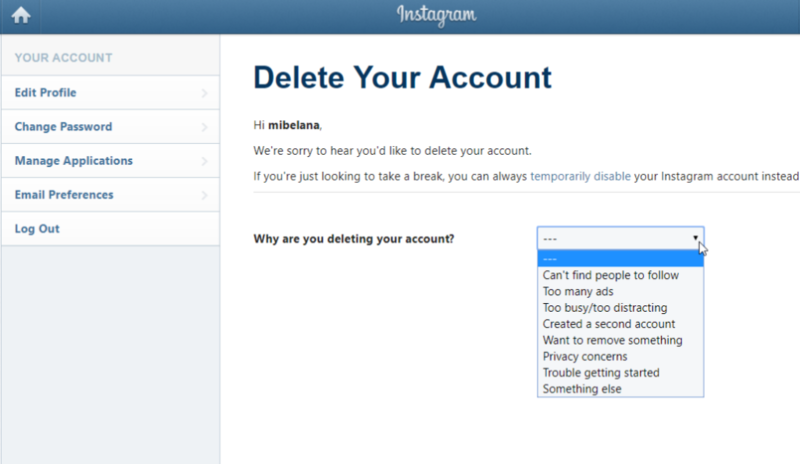 Unfortunately, the «Delete Your Account» option is not available anymore on Instagram. So, now you can disable profile only for a while. 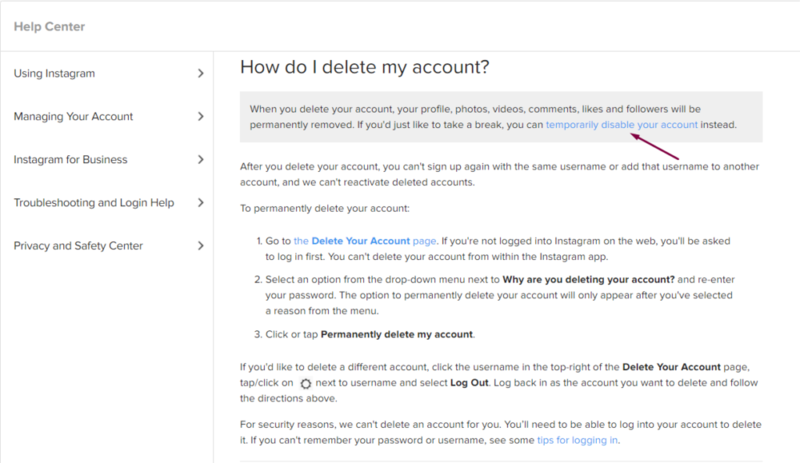 We’ll explain all in just 5 steps how you deactivate account simply and quickly. 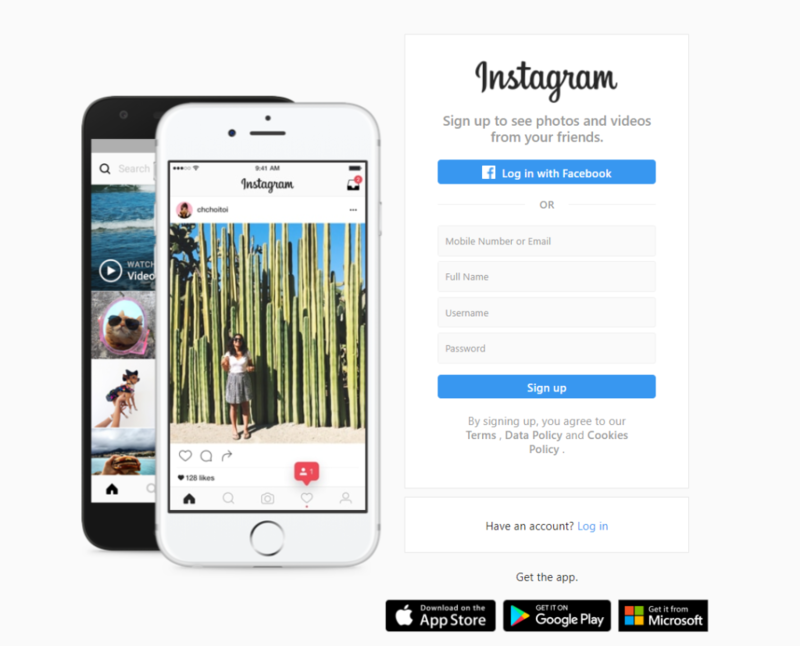 Step 1: Go to www.instagram.com and log in to your account. Step 2: Click on «Edit Profile» button in the upper right corner. Step 3: In Edit Profile menu in the lower right corner, click on the button «Temporarily disable my account». 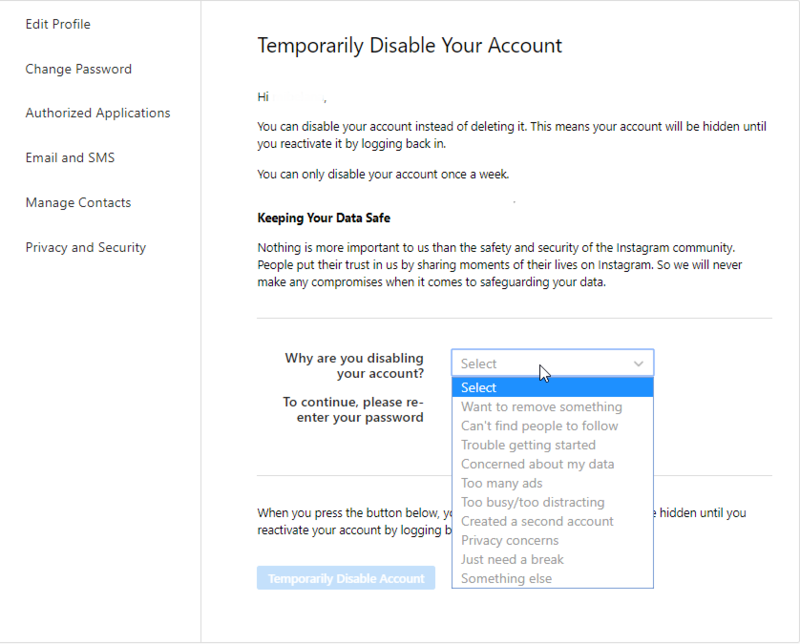 Step 4: You will see a menu next to the “Why do you disable your account?”, where you need to specify your reason. Step 5: Then, the system will require you to enter the password again, after which you can temporarily disable your account. Please note that the parameter allows you to disable an account will appear only after you specify the reason. 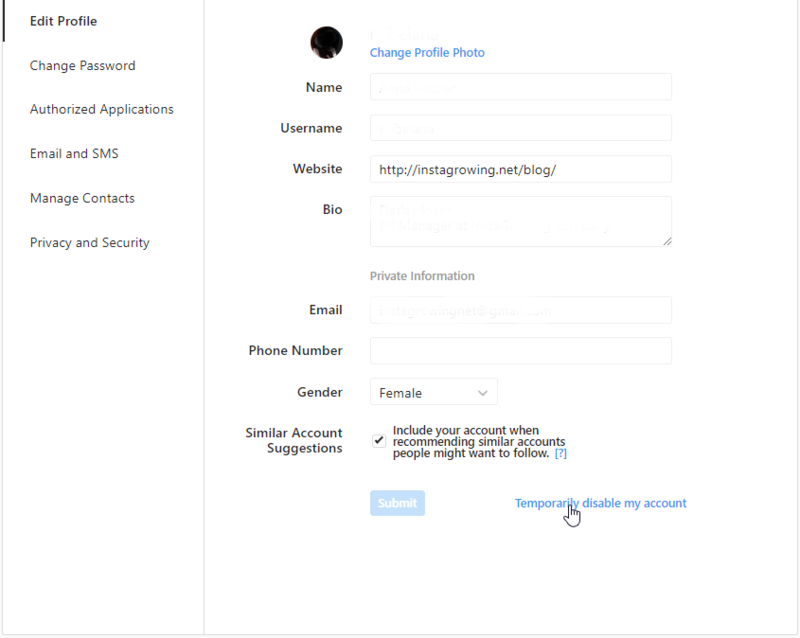 If after some time, you change your mind and want to continue using your account as before, you can easily restore your profile. Just go to instagram.com and log into your account again! That is ready! Everything is simple, fast, and does not require any specific knowledge. Enjoy!